The internal battery is locked from factory for safety shipment, so users have to use supplied Key pin to click the "on/off" Switch hole and unlock the battery and lighting system. Please use the supplied Expansion pillar-hinge and screws to mount the device on Pole or wall and anywhere outside you want for lighting. 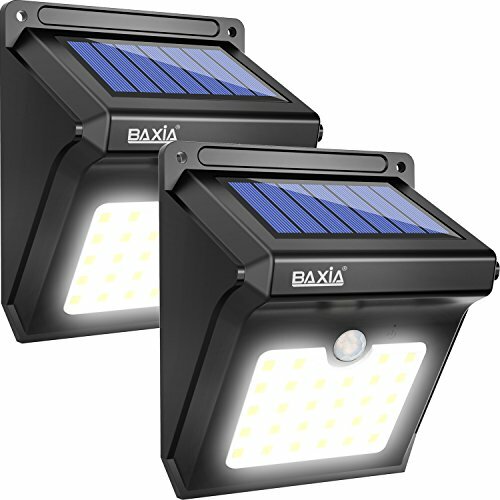 If you have any questions about this product by BAXIA TECHNOLOGY, contact us by completing and submitting the form below. If you are looking for a specif part number, please include it with your message.